We started Hains Dry Organic Carpet Cleaning in 2014 by introducing “The New Way To Clean Carpet” to home and business owners in Lebanon and the surrounding area. 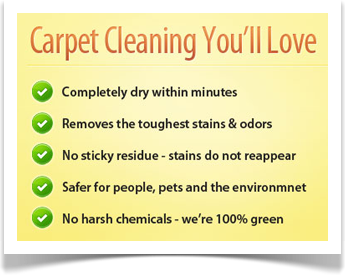 Our specialty is eco-friendly, dry “organic” deep extraction carpet cleaning. What this means is no wet carpets, no harsh chemicals and carpet cleaning you’ll love. Gordy Hains is the Owner/Operator of Hains Dry Carpet Cleaning LLC. This local business not only cleans carpets in a new amazing way we never heard of but they also give a portion of their profits to Parent Project Muscular Dystrophy. Hi, I’m Gordon Hains, Jr., Owner of Hains Dry Carpet Cleaning, LLC. I am a husband and father of 3 sons, Luke, Lance and Levi. I was born and raised in Lebanon County. My youngest son has Duchenne Muscular Dystrophy, as he is the inspiration behind this business. A portion of the profits will go directly to Duchenne MD research. When you choose Hains Dry Carpet Cleaning, LLC not only are you getting amazing, clean carpets, you are doing great things by contributing to life changing research for my son and other boys with Duchenne. 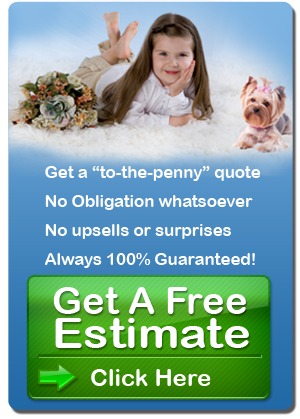 My goal is to provide all my customers with an exceptional carpet cleaning experience. I love what I do and I take a tremendous amount of pride in the quality of work I provide. The products we use are organic, eco-friendly and safe for people and pets. I offer a 100% satisfaction guarantee. Within the first 30 days, if you are not completely satisfied with my service, I will return, no questions asked! I have investigated many methods of carpet cleaning and my “dry” method is unmatched! I’m confident you will be amazed at the dry carpet experience. Try the NEW way to clean carpets, Hains Dry Carpet Cleaning! We’ve provided carpet cleaning services to thousands of families and businesses in Lebanon and the surrounding communities! You can call us Monday thru Saturday from 8am to 8pm. 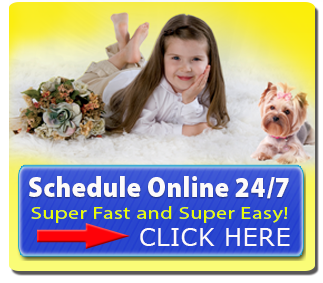 For your added convenience, you can schedule your appointment online, anytime (24/7).